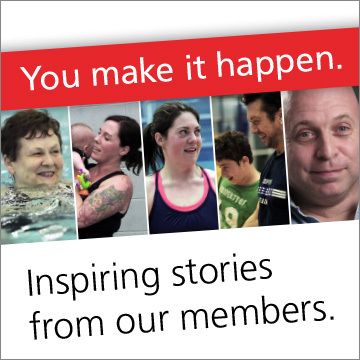 At the Canada Games Centre we are always looking for ways to help Nova Scotians become more active and develop lifelong healthy habits. By partnering with businesses, sports organizations and government initiatives, we are able to provide financial support to those that would otherwise not be able to participate in physical activity without assistance. Funding for Aquatics programming is currently available through Jumpstart. For 2018-2019, we’ve created a Membership Fee Assistance Pilot Program. Read more about how to apply. If you are a not-for-profit group, details about rental fee assistance are available here.